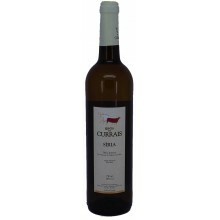 Beiras Wines There are 54 products. 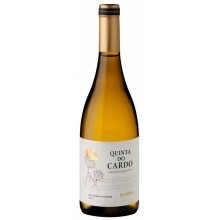 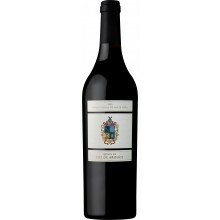 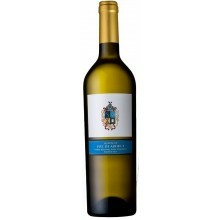 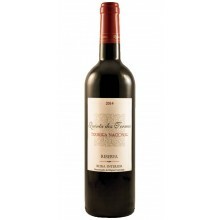 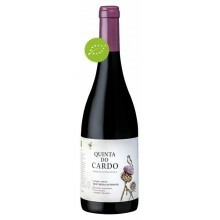 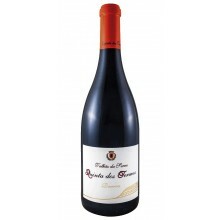 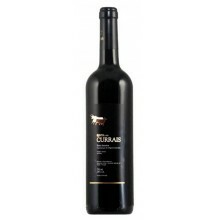 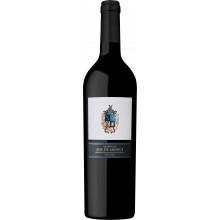 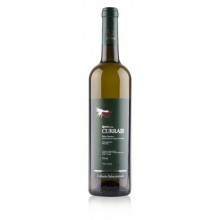 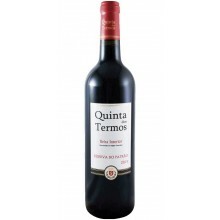 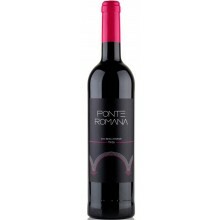 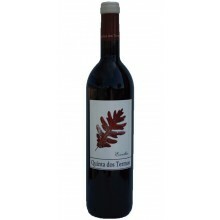 Quinta de foz de Arouce Red Wine presents a good aromatic concentration with notes of red fruits and resin. 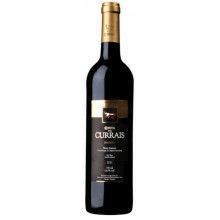 Smooth tannins. 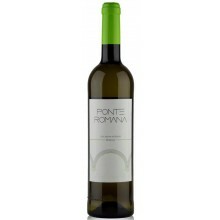 Well balanced with a persistent finish.